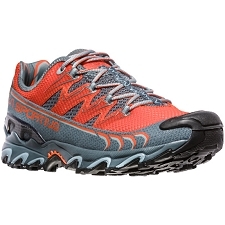 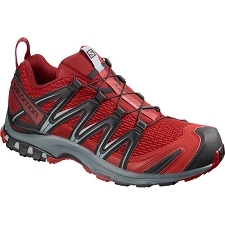 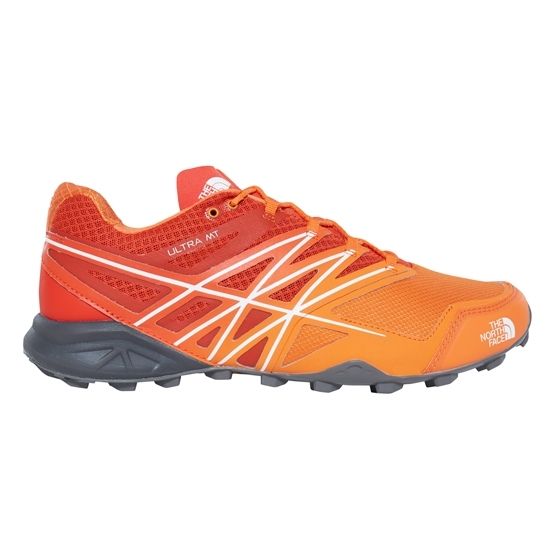 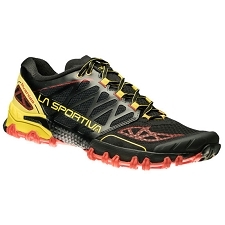 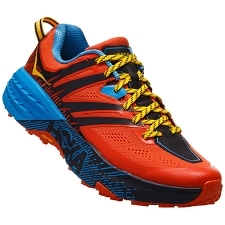 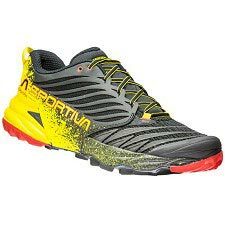 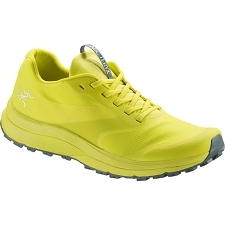 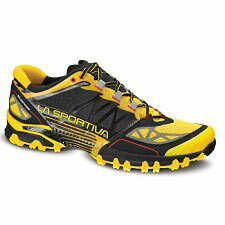 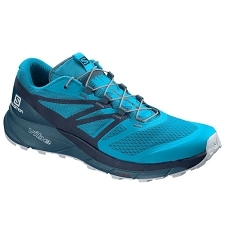 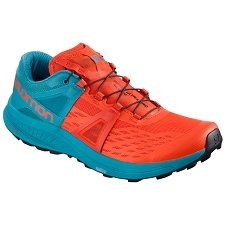 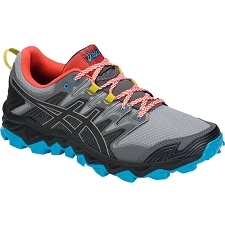 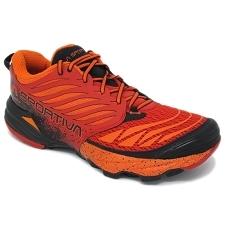 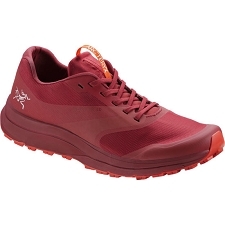 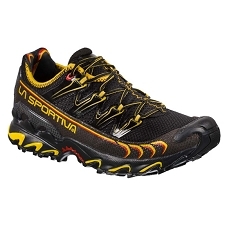 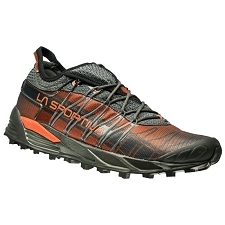 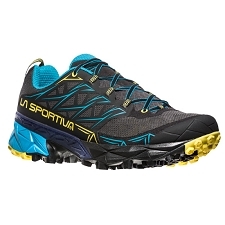 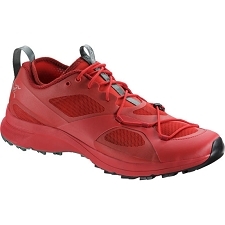 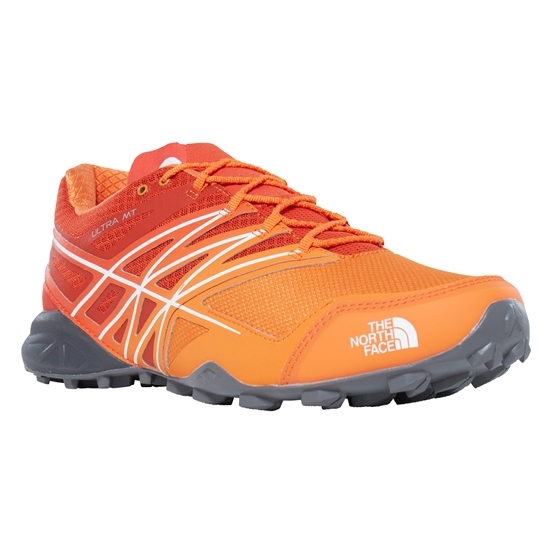 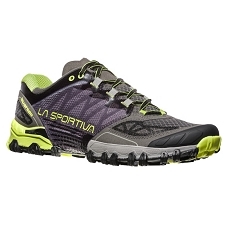 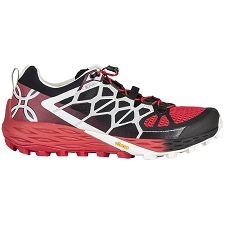 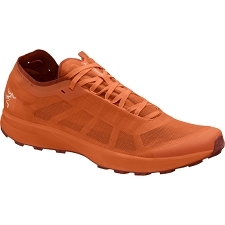 Trail running shoe that is perfect for mountain runners that are looking for comfort and sensitivity on their routes. 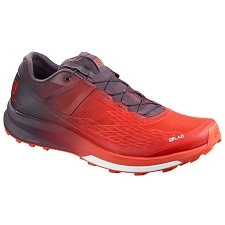 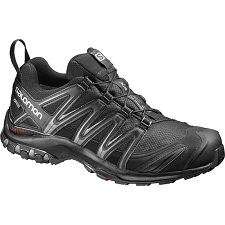 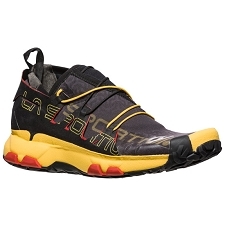 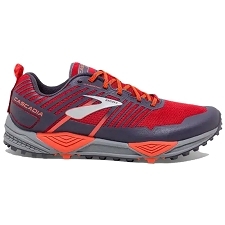 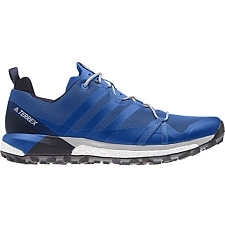 Designed for runners that are looking to move quickly with agility on the mountain. 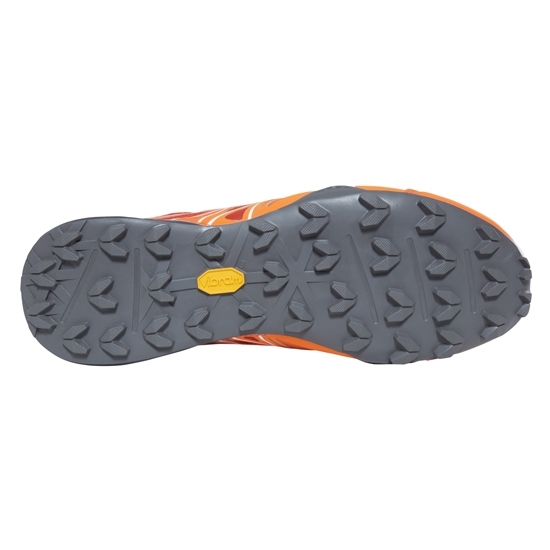 Wearing these shoes will allow you to run on very technical terrain smoothly and safely thanks to the Vibram Megagrip outsole. 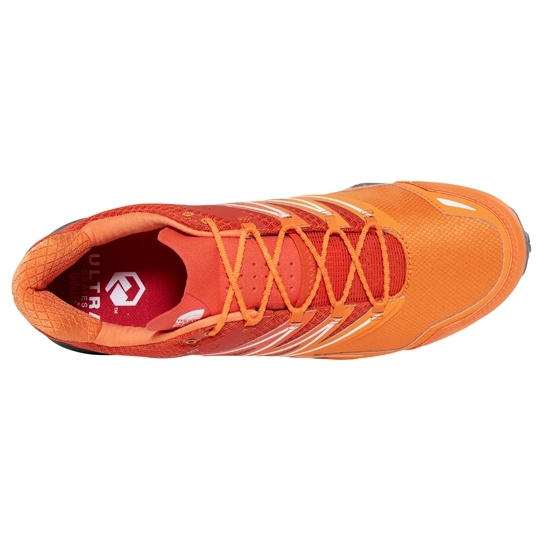 FlashDry™ mesh fabric will keep your feet dry and prevent blisters. 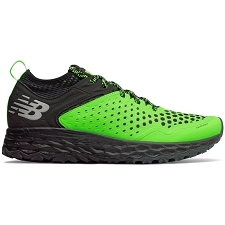 An ESS plate helps distribute the strike impacts so that you can run in complete comfort.